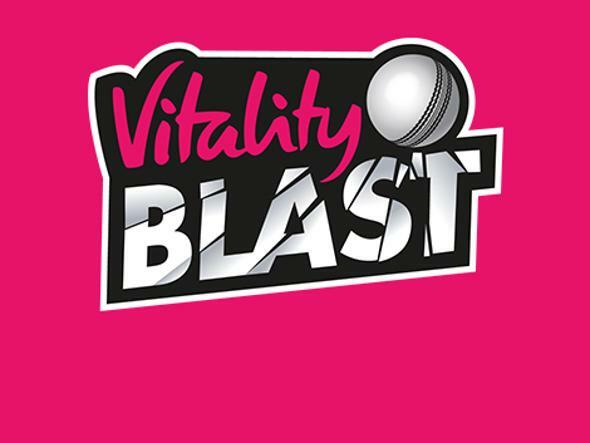 The ECB today launched All Stars Cricket, a brand new participation programme for girls and boys aged five to eight, with parents able to register their children to take part in centres across England and Wales. 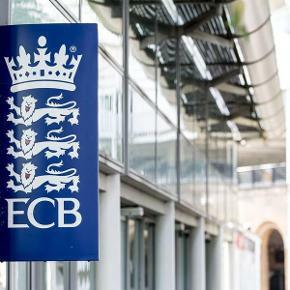 The England and Wales Cricket Board (ECB) today launched the first nationwide entry-level participation programme for cricket, with the aim of getting 50,000 boys and girls excited by the game. 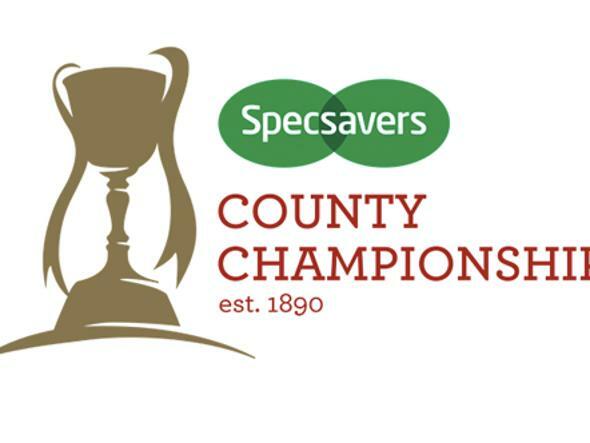 All Stars Cricket will be delivered at local cricket clubs and centres across England and Wales throughout the summer, giving five to eight-year-olds their first experience of the game. 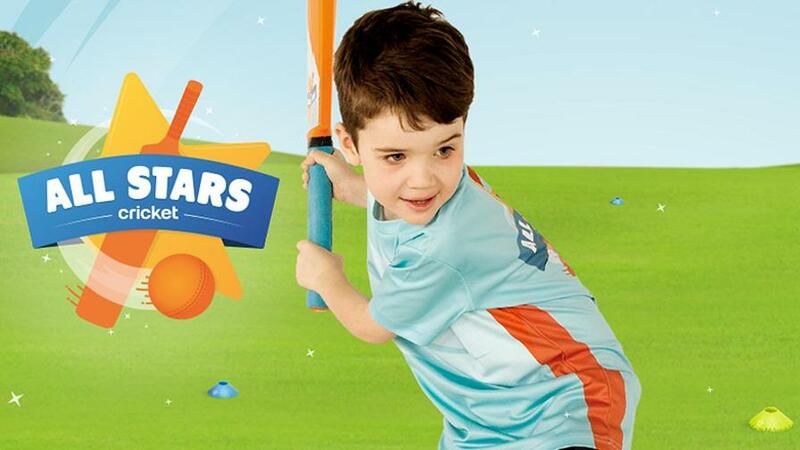 From today (Monday 20 March) parents can register their kids to take part via allstarscricket.co.uk. After signing up, boys and girls will have a cricket ‘back-pack’ delivered to their door with a bat, ball and everything they need to try the game for the first time. 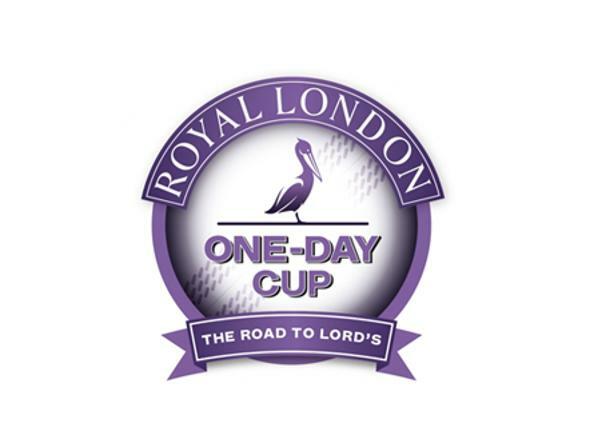 Each session has been developed with input from Director of England Cricket Andrew Strauss and the England performance team so children can be equipped with the basic skills they need to develop a lifelong love of cricket. 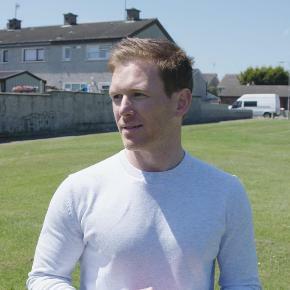 ECB Director of Participation and Growth Matt Dwyer said: “We have strong ambitions to significantly grow the game and this programme is all about putting a bat and ball in the hands of more children at an earlier age. 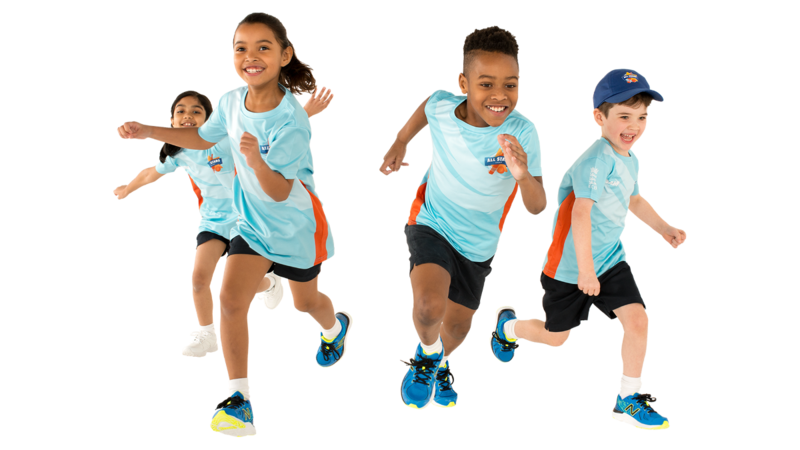 First and foremost, we want to make playing cricket a fun and enjoyable experience for children and give them a passion for the game to last a lifetime. Former England captain and All Stars Cricket ambassador Michael Vaughan added: “I started playing cricket at my local club and have seen first-hand how important it is to introduce kids to our sport in a fun way. England men’s and women’s stars Jonny Bairstow and Lauren Winfield and Ashes winning legend Vaughan are backing the programme, which will be formally launched later today at London’s ArcelorMittal Orbit in the Queen Elizabeth Olympic Park.